Microfinance is now globally recognized as a powerful intervention for alleviating poverty. This innovative development approach has inspired numerous research works around the world. 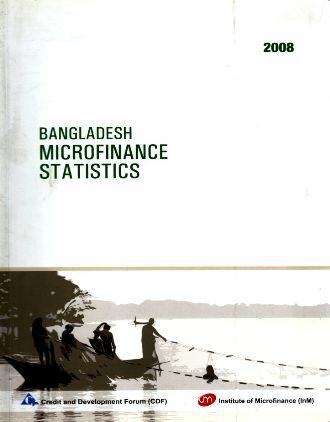 The Institute of Microfinance (InM) has undertaken a project to compile the major publications on the experience of microfinance in Bangladesh into a series of readings, of which this is the first. The present anthology deals with the reach of Microfinance Institutions (MFI’s) and their impacts on their clientele and the wider economy. This book is part of InM’s systematic effort to contribute to knowledge creation and management in the microfinance sector in Bangladesh and across the globe. It is expected that this anthology will be of value to academics, policy planners and practitioners by providing a comprehensive overview of the development of microfinance in Bangladesh whilst providing insights into changing trends in research.